Today is ten years to the day since the collapse of MG Rover in Longbridge. Like other people who live around here, I will never forget the scenes at Q Gate at the plant on the morning of 8th April, 2005. 6,000 people lost their jobs. But it wasn’t only that loss that was devastating. The collapse affected whole families, and the community here that MGR had been at the heart of for so long. Just before parliament dissolved for the General Election I was granted a short parliamentary debate reflecting on the collapse of MG Rover. With only half an hour for both my speech and the Minister’s reply, there was only time to highlight a few points about what happened ten years ago and about challenges still ahead. You can watch or listen to the debate here. You can read more about what I have said and done in relation to Longbridge over the years on my website here. Longbridge is building a new future but there is still a great deal of work to be done – in attracting more investment to the area and to build skills, opportunities and aspirations for the next generation -not only in Longbridge itself but throughout the South West Birmingham area. That is what the Climb project (http://ow.ly/LkEyF) – which I launched in 2013 – is all about. But to move forward we still need to address the injustices that remain unresolved. By keeping Longbridge in business between 2000 and 2005, MG Rover bought time for the regional economy and supply chain to modernise and diversify away from dependence on MG Rover. As a result of their efforts and the programme of the Government’s Rover Task Force, the result was that job losses arising from the closure of MGR in the West Midlands in 2005 were around half what they would have been five years earlier. In a real sense MGR workers lost their jobs to save others. 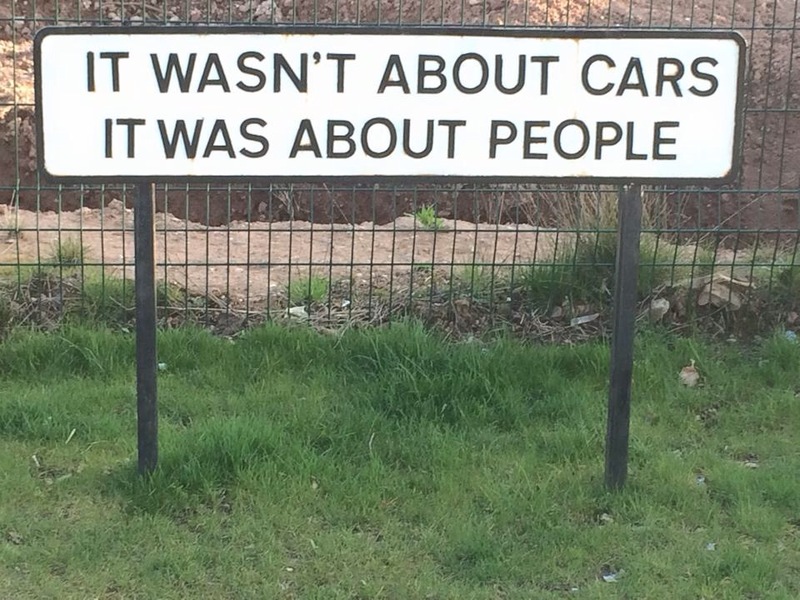 That is why debts are still owed both to them and to the community around Longbridge. Most of all that debt is owed by the Phoenix 4 who made millions when their employees lost everything. They should put their hands in their pockets and pay up. Phoenix’ financial advisors, Deloitte, are also being fined for conflict of interest offences in connection with their work. The proceeds of that fine should be used for the benefit if local people. Today, we also hear that there could be a £56m VAT refund due in respect of cars produced at Longbridge. Different corporate interests are arguing about who should get that. Let’s get our priorities right. The employees produced the cars. The local community supported them. They were the ones that lost when MG Rover collapsed. They should get the benefit.